Your second wedding dress should reflect your personality, lifestyle and fashion sense. Consider selecting a cocktail-length dress or beautiful couture suit that you can wear again or a long dress that can be shortened for later use. Take your cue from the size, time and day, and formality of your wedding ceremony and reception. And, although none of us love to admit that we’re not 20 anymore, do try to select a dress that is age appropriate. Let’s face it, if you’re over 30, you probably have a few more little somethings you won’t want to show off to the world! There’s nothing worse than seeing a woman who appears to be desperately hanging on to her youth. No, I don’t mean you have to wear a frumpy old suit from the Leave It To Beaver age! (Though, some of the suits from that era are coming back in style) Just choose a dress that is right for your age group or even for an older bride. Try on tons of different dress styles. Brides are often shocked to find that dresses they normally wouldn’t select are flattering. You never know about a style until you try it on! Always use a credit card that offers buyer protection to pay for your wedding dress. If a problem occurs, you can dispute the charge with your credit card company. Nordstrom’s Wedding Dresses – Designers dresses can be affordable. 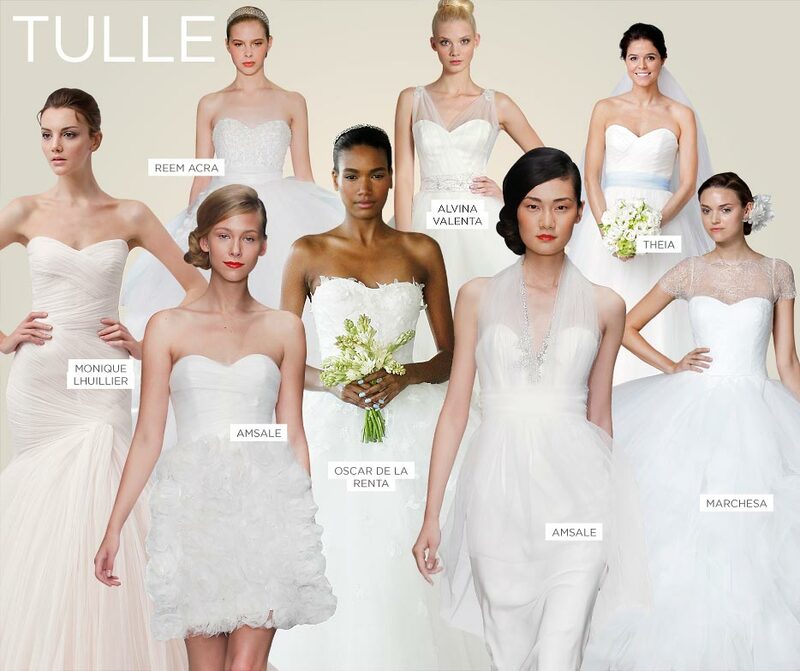 Design your own second wedding dress with this cool online dress design tool.